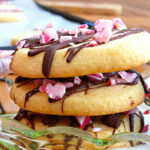 These Christmas butter cookies with candy cane and a drizzle of dark chocolate are great for Christmas parties. 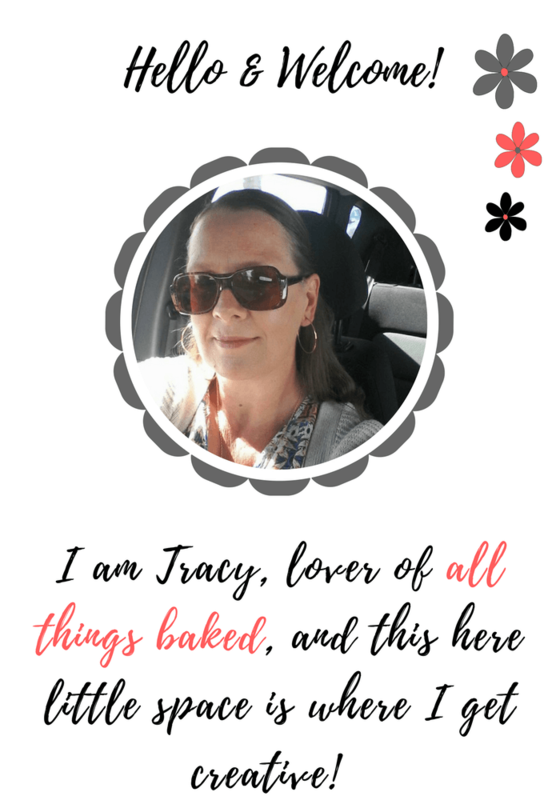 The holidays are coming and from now until Christmas, I am going to share with you some of my favourite seasonal treats including Swedish pepparkaka rocky road, simple Christmas candy and gingerbread-spiced brownies. 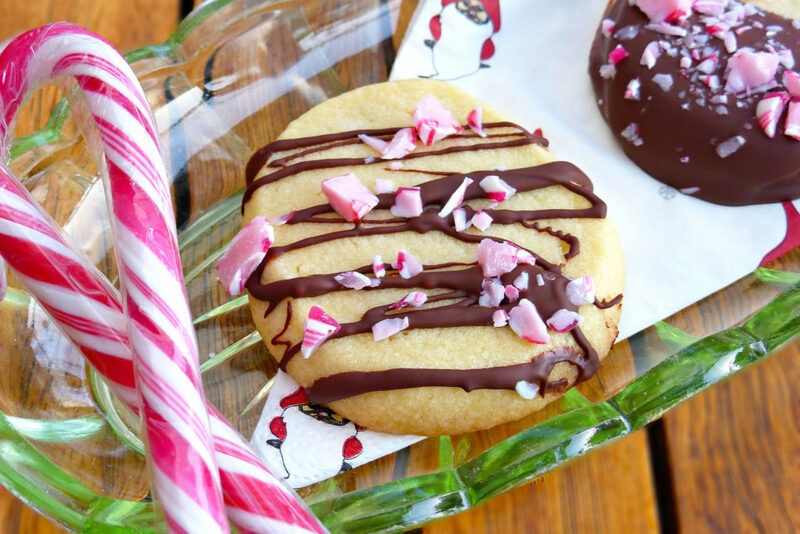 First, in celebration of all things candy cane, here is one of three lovely recipes that include the perennial holiday favourites! 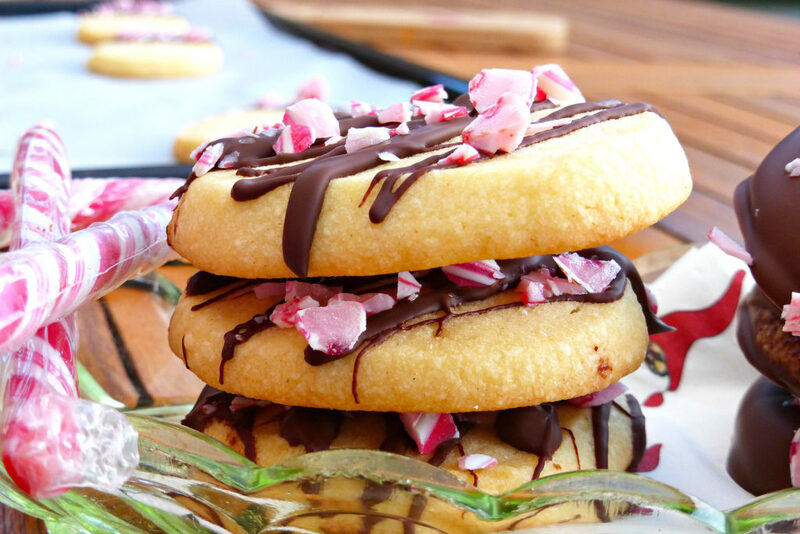 These are buttery shortbread cookies. 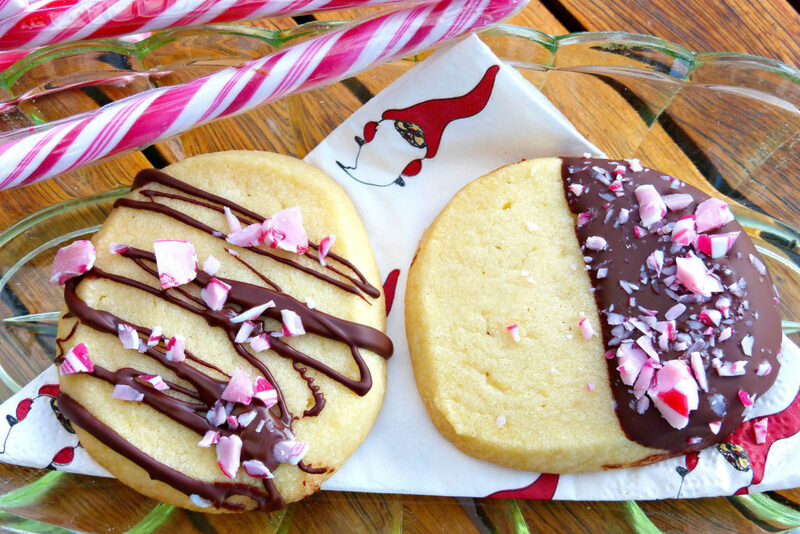 They are a super simple, basic cookie, but the decorating is where the magic is! Half of the batch were dipped in dark chocolate and the others had chocolate drizzled over, then both were sprinkled with candy cane pieces. Pre-heat the oven to 175°C. Prepare a baking tray with grease-proof paper. 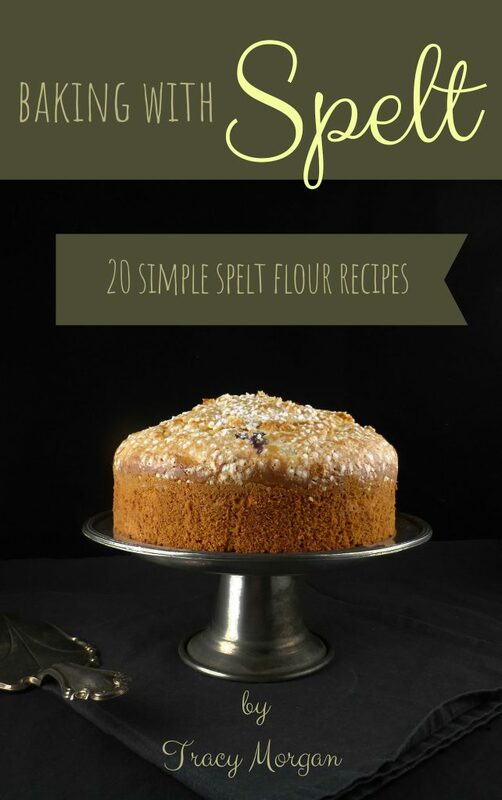 Sift the flour and vanilla sugar together and then mix into the butter/sugar. Using your hands, quickly work the dough into a ball and roll in to a long sausage shape. Place in cling film and pop into the fridge for 30-60 minutes. Give the dough a quick roll with your hands again and then slice into cookies. Place on the baking tray and bake for around 10-13 minutes, just until the outsides are browning but the middle is pale and fairly soft (they will harden as they cool). Leave on the baking tray for five minutes and then transfer to a wire rack to cool completely. Crush the candy canes until in to fairly small pieces. Melt the chocolate in a Bain Marie and pour chocolate into a small but deep bowl, so that you are able to dip around 1/3 of the cookie in chocolate. 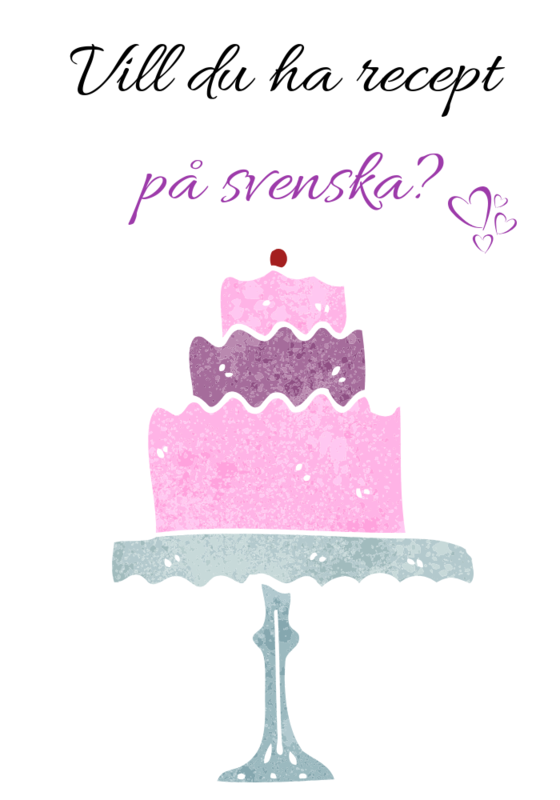 Vill du ha recept på svenska? Kolla på Mitt Engelska Kök!